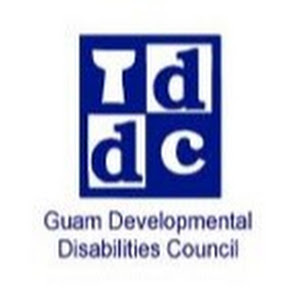 Jermaine Alerta has been announced as the new Executive Director of the Guam Developmental Disabilities Council. Mr. Alerta has many experience working with private and non-profit organizations. He worked under previous administrations including working for the 27th to 28th and 31st through 34th Guam Legislature and served in many roles as Committee/Community Director, Chief Policy Analyst, Chief of Staff, and Communication Staff Assistant working side by side with our legislators on policies to improve government services and operations. He served in various board and commissions advocating for youth programs ncluding Guam Youth Congress, Prevention and Early Intervention Advisory Council, Sanctuary, and many others. He is excited to work with collaborative partners in advocacy, capacity building, and systems change to improve services for individuals with developmental disabilities and their families in the Guam Community.